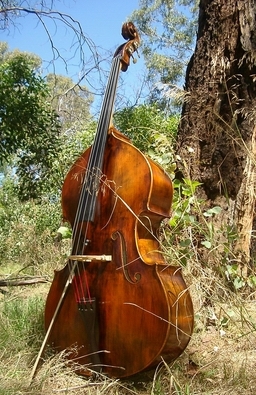 This Double Bass was completed in the early part of 2002. It was made in anticipation of the 2002 South Pacific tour of the Christophorus Symphony Orchestra from Stuttgart, Germany. 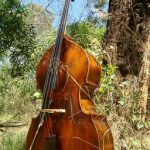 The Bushman had been utilised by Benedict to showcase his Atelier’s making skills and had been consistently loaned to international and national musicians whilst on tour, or for special occasions. The Bushman was been consistently praised for its versatility, ease of playing and natural, direct tonal qualities. 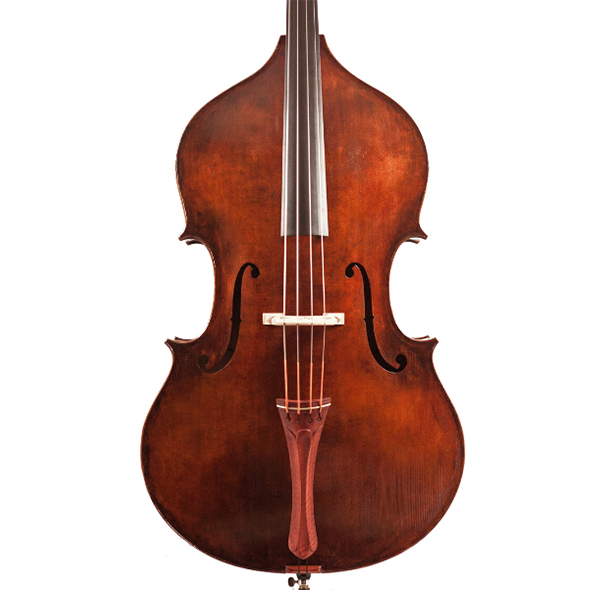 This original Puglisi design features a high and sensually arched back. The wide-grain, aged Bavarian maple for the back and ribs also give The Bushman much of its depth of tone. The maple neck is shaped with ease of playing firmly in mind and the top is carved and shaped from aged German spruce. 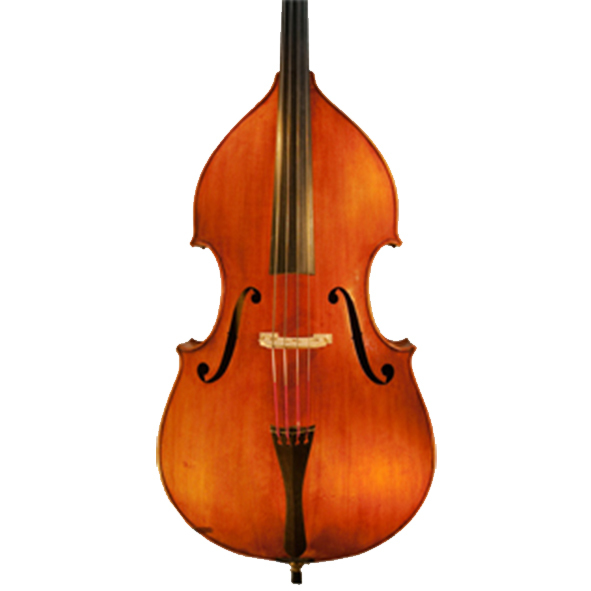 Violin corners and long Maggini style f-holes adorn the instrument, whilst the overall finish is dark with an antiqued, spirit based varnish. 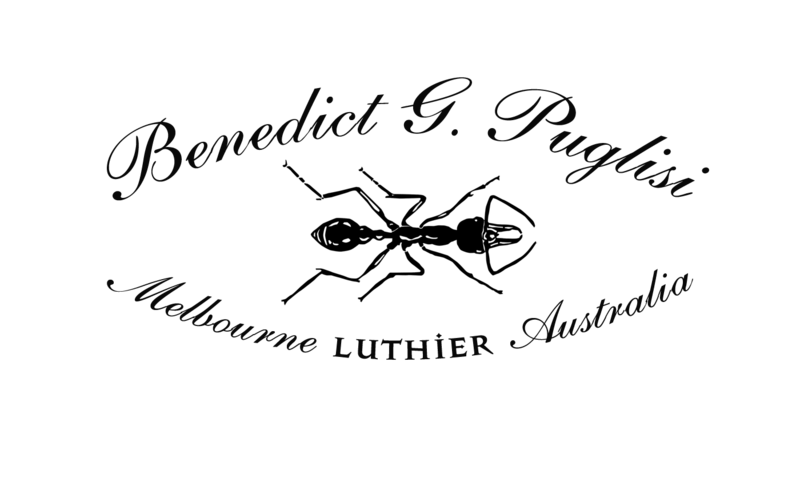 The Bushman, like all Atelier Puglisi instruments, is extensively set up to a high standard. 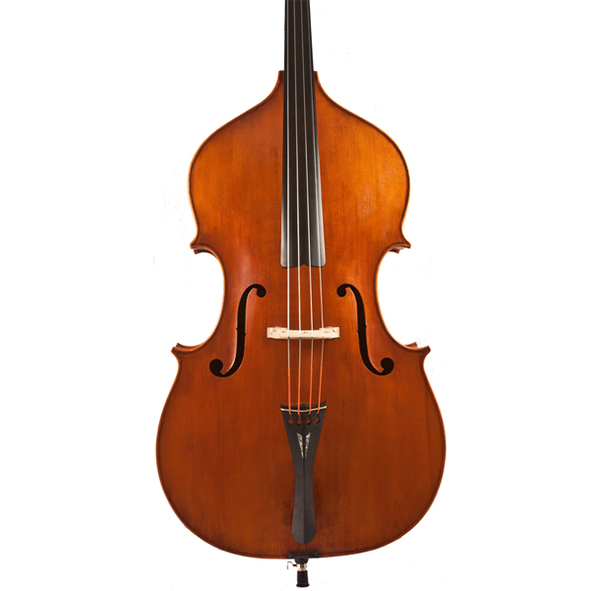 This instrument features an 89cm ‘A’ grade ebony fingerboard. String length: 105.5 cm (41.5 inches). 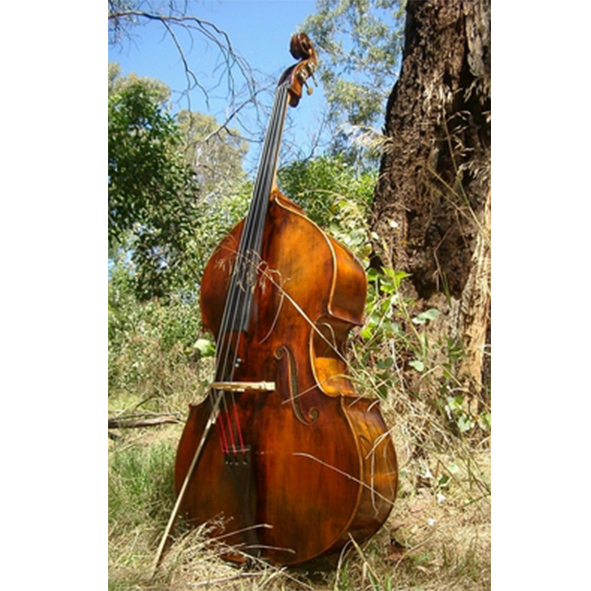 This instrument is sold. For further information, please contact us via the contact form on our website.